The Madras High Court has banned the sale of medicines online on Monday until the central government notifies the regulations. The court set January 31, 2019 as the deadline for the central government to notify the rules. The court passed the order on a plea by the Tamil Nadu Chemists and Druggists Association. 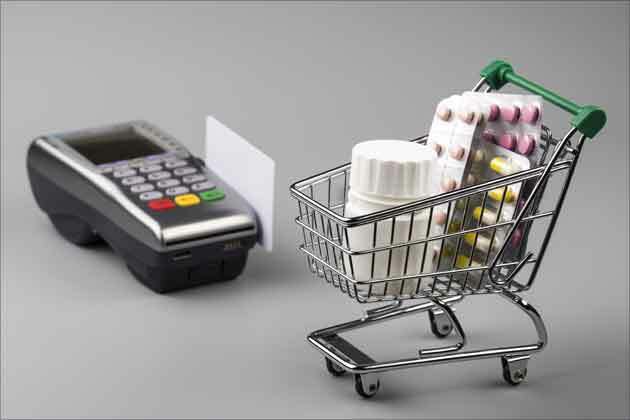 According to the Association, online purchases may be convenient but there exists the risk of unlicensed online outlets selling fake/expired/unapproved medicines. Reacting to the court order Pradeep Dadha, Founder and CEO, Netmeds.com, said, "We would be filing an appeal and taking the required recourse available under the law. The benefits of affordable and accessible medicines through our services have been appreciated by customers across the country, and as a fully licensed pharmacy, Netmeds.com is committed to adhering to all the guidelines and standards as prescribed under the Drugs and Cosmetic Act of 1940." 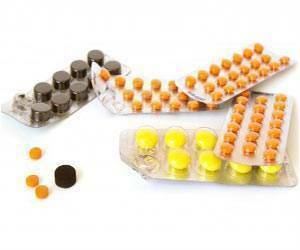 Unused and Expired Medications - Why and How to Dispose? Proper disposal of unused and expired medications through drug disposal programs is the preferred method wherever available.